Since 2003, Open House New York Weekend has offered an open platform for New Yorkers to discuss and discover the architecture and public space of the city and to get involved in shaping its future. This past weekend, coinciding with Archtober, OHNY held events across the city’s five boroughs that engaged New York’s denizens with the architectural past, present, and future. AN has rounded up a few of our favorite sites for those who didn’t make it out. 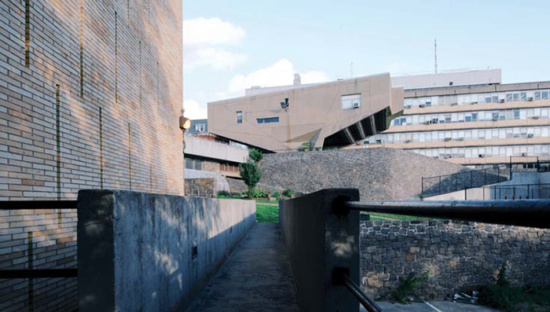 At the Bronx Community College (what was then part of NYU), the legendary modernist icon Marcel Breuer built five buildings, mostly in his signature concrete, over the course of just more than a decade. 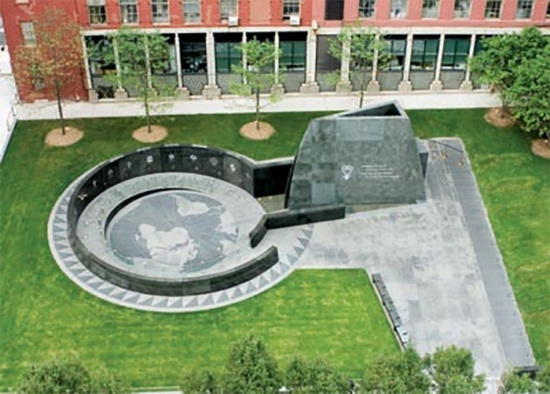 The solemn, curving African Burial Ground National Monument, designed by Rodney Leon, was built in 2007 to commemorate the nearly 15,000 people of African descent, both enslaved and free, that were buried in Lower Manhattan from the early 17th century to the late 18th century. A relatively little-known Midtown chapel is also a pilgrimage site for art enthusiasts. 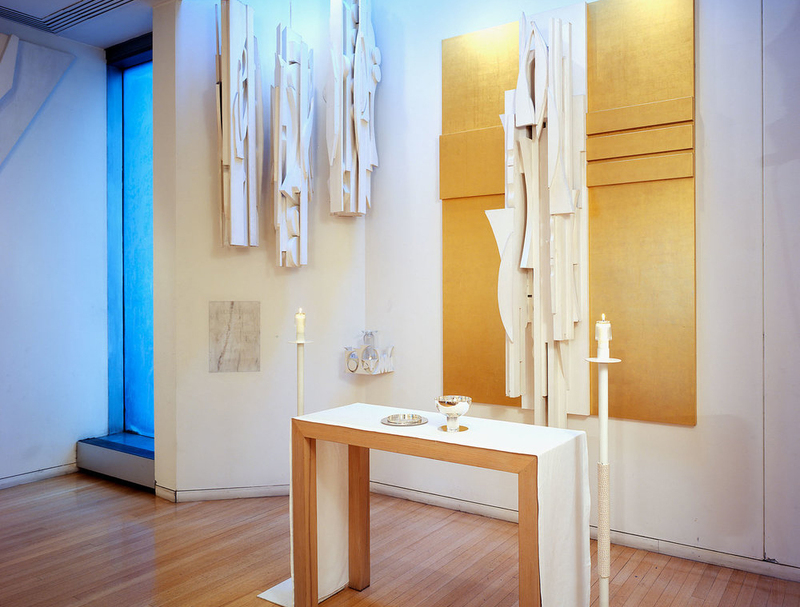 One of the 20th century’s most important figures in sculpture, Louise Nevelson, created an installation for this chapel in Saint Peter’s Church, which was designed by Hugh Stubbins and Easley Hamner with interiors by Lella and Massimo Vignelli. 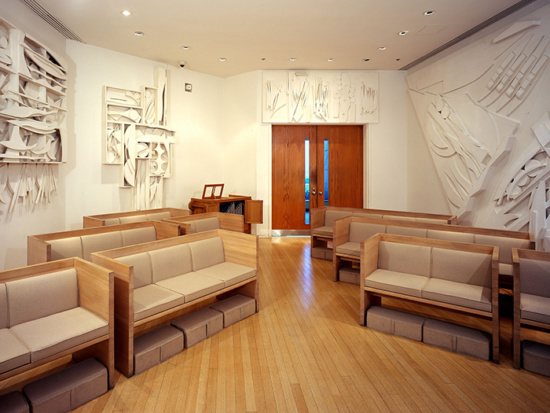 Originally opened in 1977, the Nevelson Chapel is currently undergoing a major restoration. 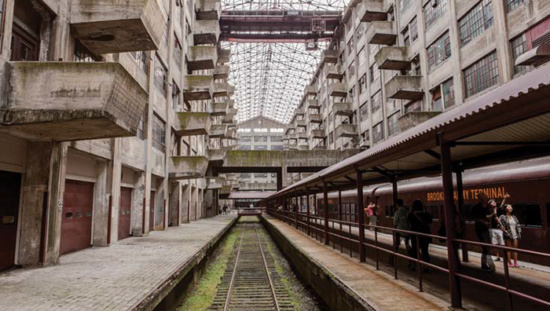 The now-defunct, massive Brooklyn Army Terminal has become a sort of landmark for its unusual atrium, featuring abandoned railway tracks and a balcony-punctuated facade, perhaps reminiscent of an austere version of a John Portman interior. The 95-acre complex was designed by Cass Gilbert in 1919. 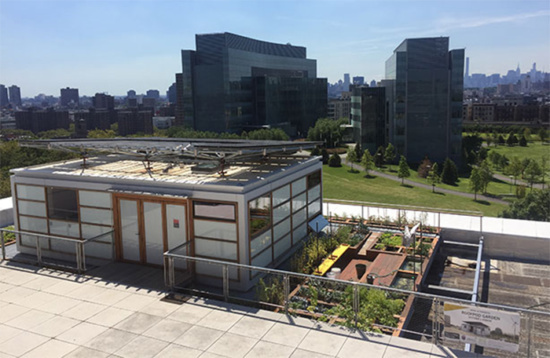 At The Bernard and Anne Spitzer School of Architecture at City College is an 800-square-foot, net-plus-energy experiment in green urban energy production, adjoined by a rooftop garden for research in sustainable food production. Across Queens are some of New York City’s earliest surviving structures including the Vander Ende-Onderdonk House (1709) in Ridgewood, as well as the Bowne House (c. 1660) and the Queens Historical Society at Kingsland Homestead (1774–1785) in Flushing. 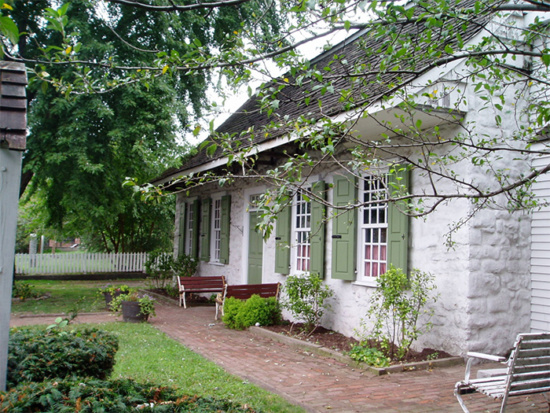 Also on the list was New York’s oldest surviving building: the Wyckoff Farmhouse Museum (1652). OHNY also featured several special series and days, including Factory Friday, which opened up fabrication studios to the public. Works by Women, a list of projects built by women and designed by women-led firms, like Deborah Berke Partners, Selldorf Architects, and Architecture Research Office, were also available to explore, as well open studios with firms across the city.